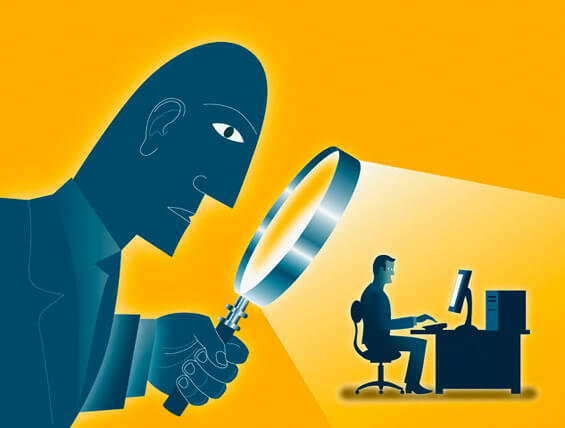 Taking Online Privacy Lightly is the Biggest Digital Sin! So, in this era of smart phones, laptops, where everything’s going nano, there’s one thing that’s going large; and that is identity trade! Yes! Your identity, your choices, your lifestyle, your likes and dislikes, your complete thinking pattern etc. In short, psychographics is achieved by breaching your privacy! Would you like anyone to go through your private stuff? Surely your answer would be NO! But in this digital age, without a VPN, you are as vulnerable as a sitting duck. 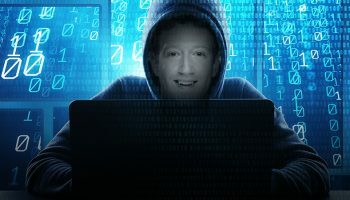 Accessing your private stuff is just the beginning; data snoopers can even steal your identity and you would never know about it, unless or until any official authority contacts you and will blame you for things that you never did. At first, it may sound like it’s an evil you in a parallel universe, doing things unconsciously, but believe us, your predicament couldn’t be direr. And the frequency of the cases of identity theft is increasing by multifolds. 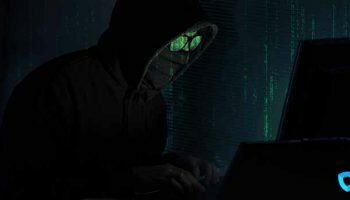 Similarly, every search that you do, every video that you watch, every content that you view on internet is being monitored, and logs of which are kept for future purposes. You sacrifice your privacy in exchange of web surfing. And it may not be a bigger of a problem for you right now but it can lead to unforeseen consequences later. Hackers and identity thieves are always there for any loophole that they can find to steal your personal information. So, the need for your online internet security couldn’t have been more important. It is your search, your data, your identity. Protect it! Is it really a concern? Hundreds of online advertisers and marketers are prying on you as you surf the web. Haven’t you ever observed how your search results are changed and manipulated? How the advertisement trends on your social media feeds change in accordance to your previous search results? A simple search of “Mobile phone prices” can put you in the category of potential prospects for a lot of mobile phone companies. And so, their carpet bombing of advertisements starts. Advertisements which you cannot simply ignore! Your data is not private anymore, it’s commercial. And it is further sold to interested buyers. So, what is the way out of this? Where there is bad, there is good! 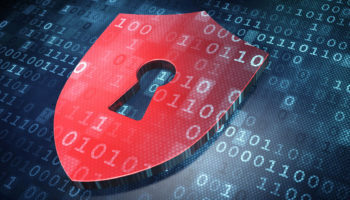 And thankfully there is a tool which can really make a big difference on how you can secure your online activities, reclaim your privacy and any data that you share over internet. And that is by using a VPN (Virtual Private Network). Virtual private network allows you to be anonymous and moreover discrete. It encrypts any information that you share over the internet and put you in a secure tunnel. 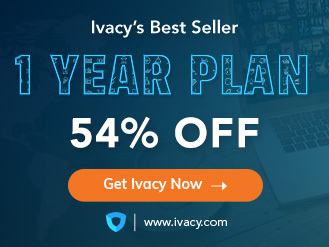 There are a lot of VPN providers out there, but the best and the most powerful VPN service which is trusted by millions is Ivacy. Ivacy has a number of features combined with a great service, which will safeguard you from any threats you may encounter online. Freedom is the right of every Netizen which truly can only be achieved through a VPN. So, give your privacy in hands of the ones who genuinely care for your privacy and security.